LE BOURGET, France Boeing Corp. (BA) is starting work on a stretched-out version of its popular 787 Dreamliner jet, in the hope of reigniting interest in the aircraft after battery-related problems. Boeing announced the formal launch of its 787-10 program at the Paris Air Show on Tuesday and says it already has commitments from several customers, including United Airlines. The original 787 can seat between 210 and 250 passengers. Boeing is already working on a longer version, the 787-9, that would hold between 250 and 290 passengers, while the 787-10 would seat between 300 and 330. 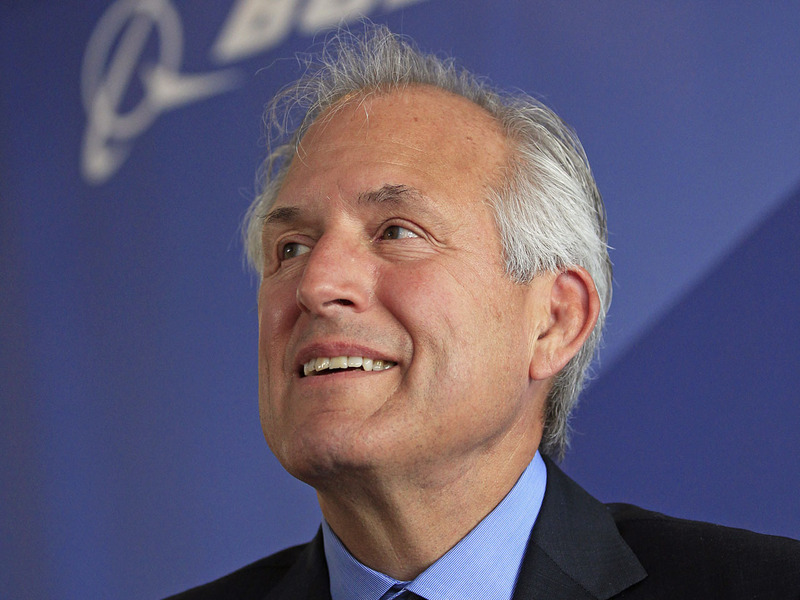 According to Boeing, final assembly on the bigger jet would begin in 2017, with first deliveries taking place in 2018. Boeing says the 787-10 will have a range of 7,000 nautical miles. The air show is a platform for the race for sales between Boeing and its European rival Airbus, which is hoping that the event spark interest in its A350, its long-haul wide-body rival to the 787.